The Air Jordan 33 features comes highlighted with FastFit and is the latest signature model from the brand. However this Fall we will see the Air Jordan 34 arrive at retailers. 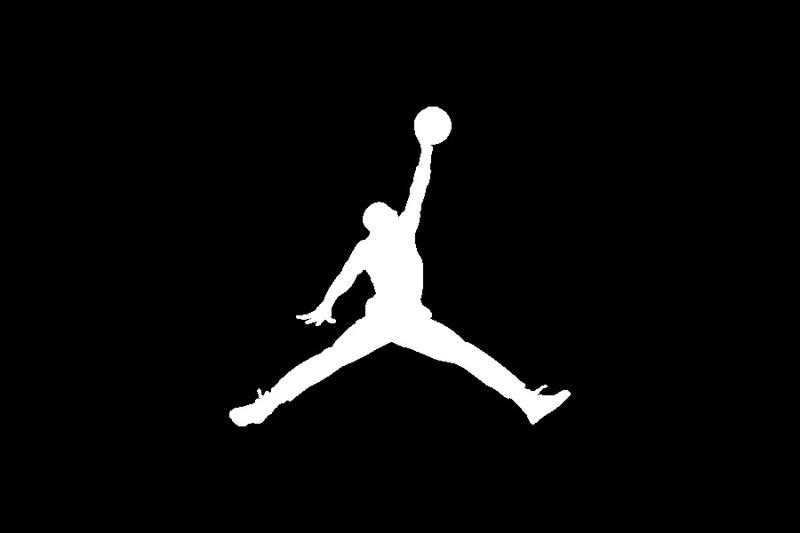 Jordan Brand has yet to unveil official details involving the technology of the Air Jordan 34 (XXXIV) nor has any images leaked. However you can expect the model to feature the latest tech. For now you can see the upcoming Air Jordan 34 colorways by scrolling below. 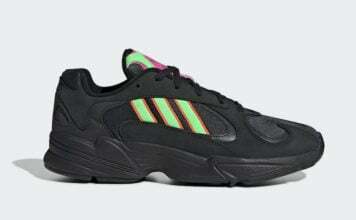 As for a release date they are expected to arrive at select retailers during Fall 2019. Once images leak, we will make sure to update.